Check out all of the new work in our Beauty Portfolio! 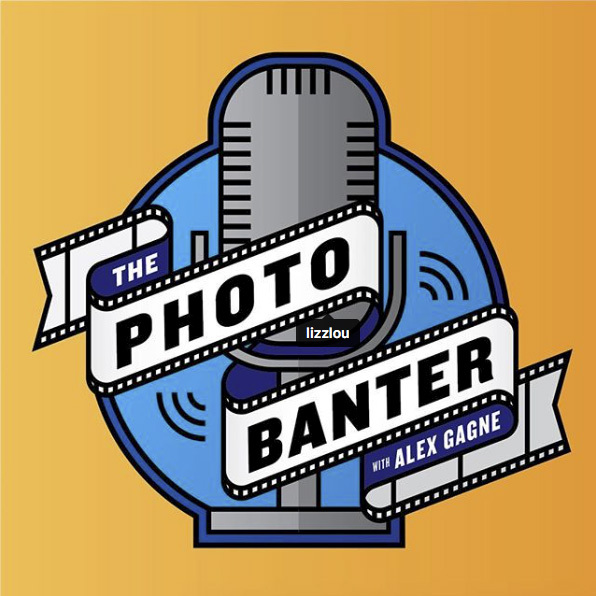 Check Out Alex’s Awesome podcast & listen to Gene ramble about what we do! Check out his other guests…all way more interesting!